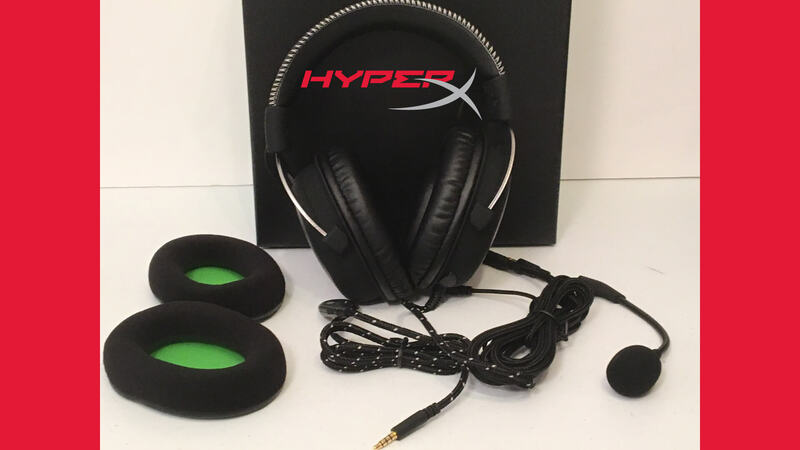 The HyperX CloudX Pro Wired Gaming Headset is in a line of headsets that are considered to give you a lot of perks without breaking your wallet. Before this headset gamers were using the Cloud II, however, there is one big difference between the two. 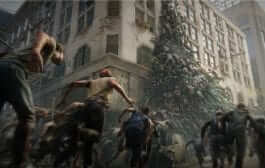 CloudX is geared more toward Xbox One users. Let’s first take a look at the specs for this headset. In-Line Audio Control so you can control your volume straight from the cable. 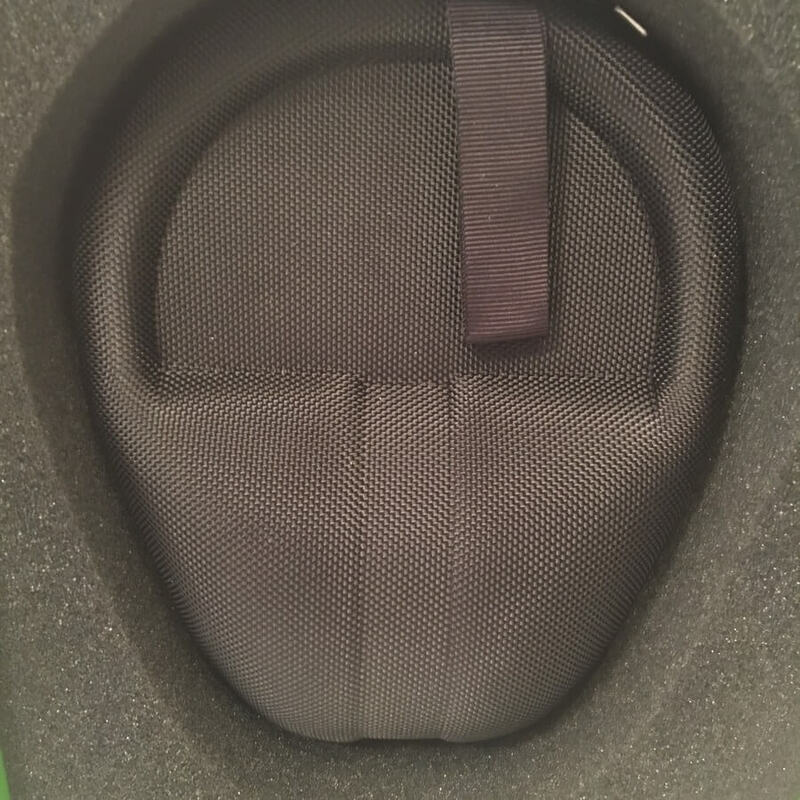 Memory Foam Ear cushions and leatherette padded headband for comfort. Hi-Fi capable with 53mm drivers that quality game audio. Guaranteed – two-year warranty, free technical support. 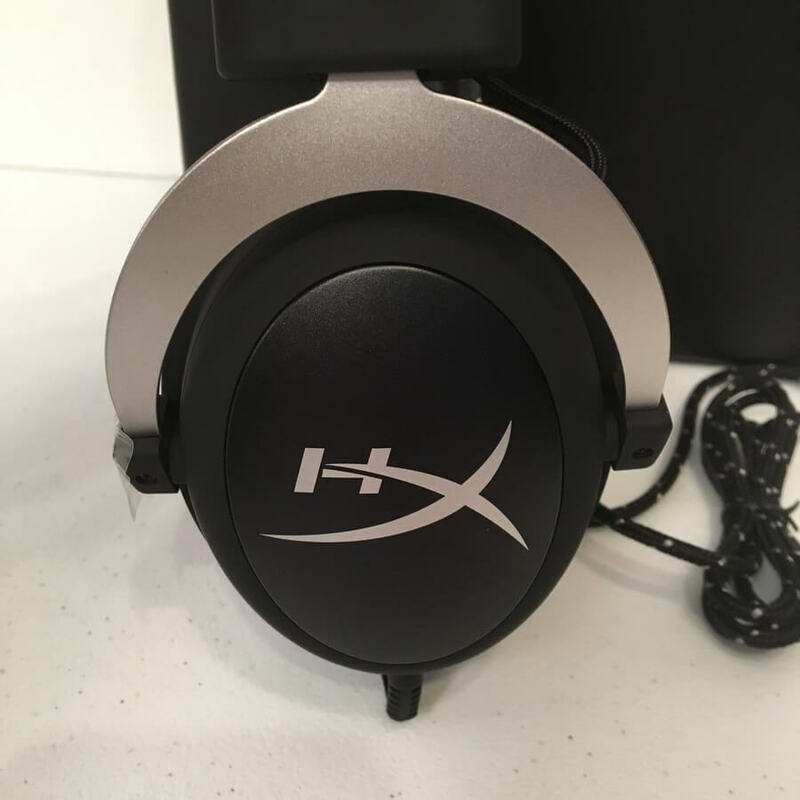 This headset is made similar to the previous HyperX headphones with a Black and Silver design. 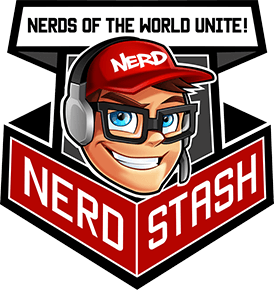 It comes in a hardshell zipper case to keep it safe during travels. Everything is all tucked in safe and tight so they won’t be broken while traveling. 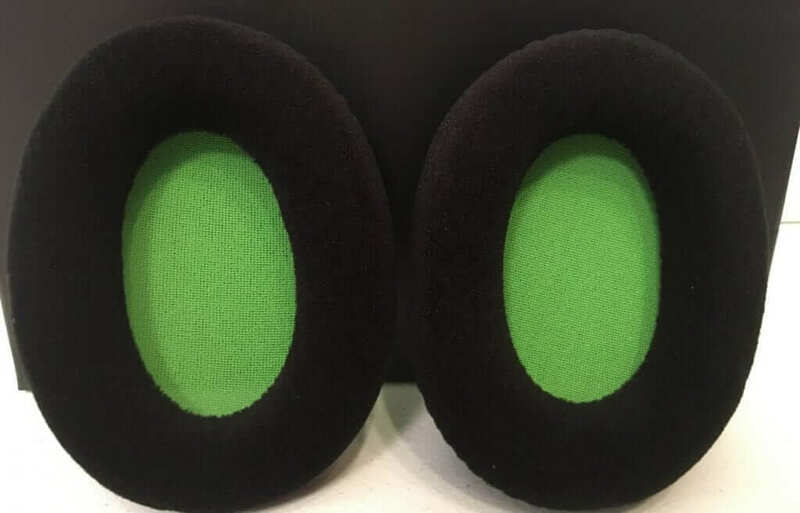 The first thing you see is the green/black interchangeable memory foam ear cushions. 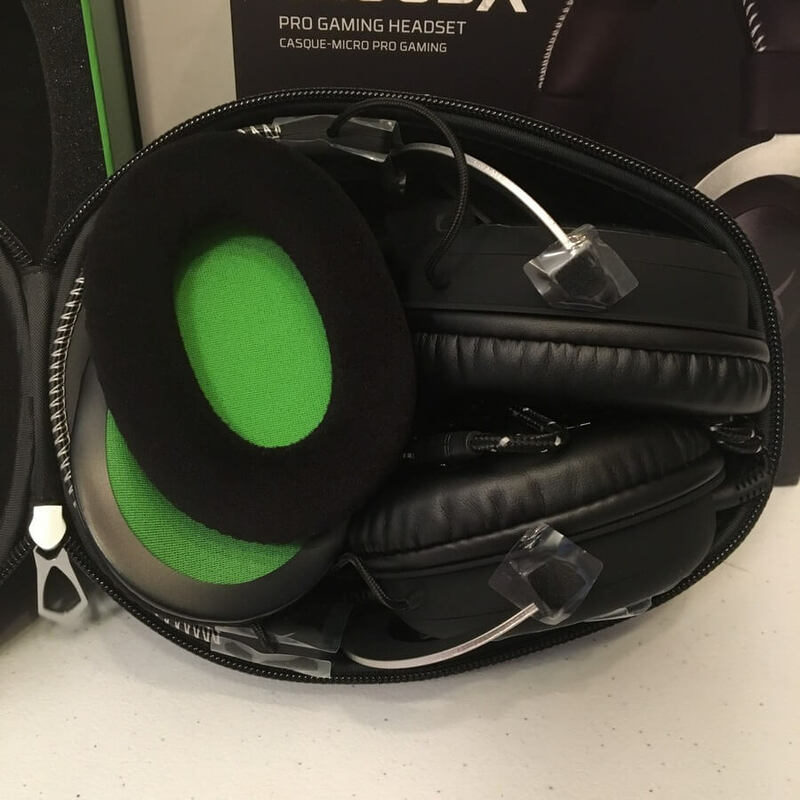 The headset comes with leather cushions but these are an option, as well. 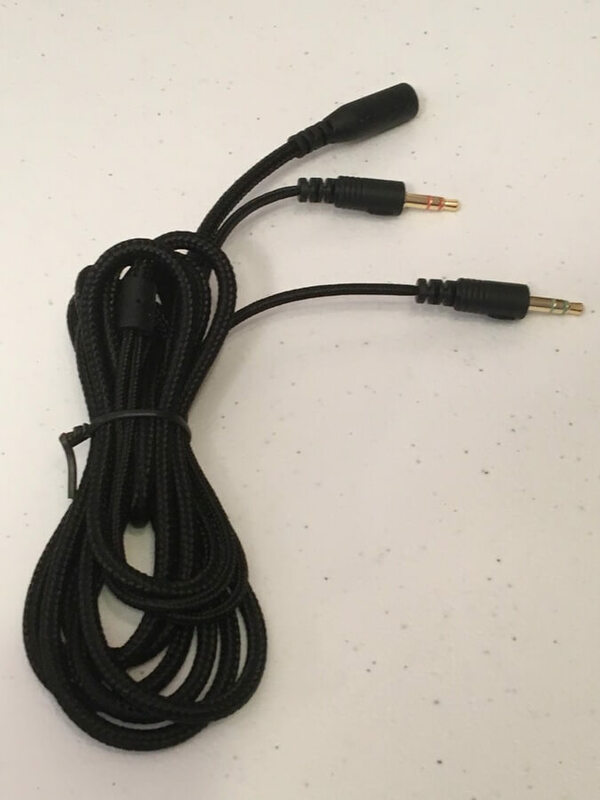 The headset comes with a braided cable attached and is set up by default to use in an Xbox One, however, it is compatible with the PS4 and PC. There is a separate cable to use for PC to make sure your headphones and mic are both operable. 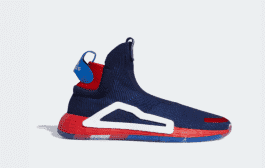 There is a detachable mic that you can remove when you’re simply listening and don’t need to talk. The HyperX CloudX Pro Wired Gaming Headset was a very nice, quality headset. The sound on the mic was good as well as the overall sound coming through the headphones. The headset was comfortable on my head and didn’t require much adjustment. I like the braided cables as well as the option to take the mic off and on when needed. The carrying case is great for storage and travel. Overall, I didn’t find much wrong with this headset including the price which is just under $100. Overall, to get a nice gaming headset for that price is a bonus in itself but it is even better when the headset does its job well. 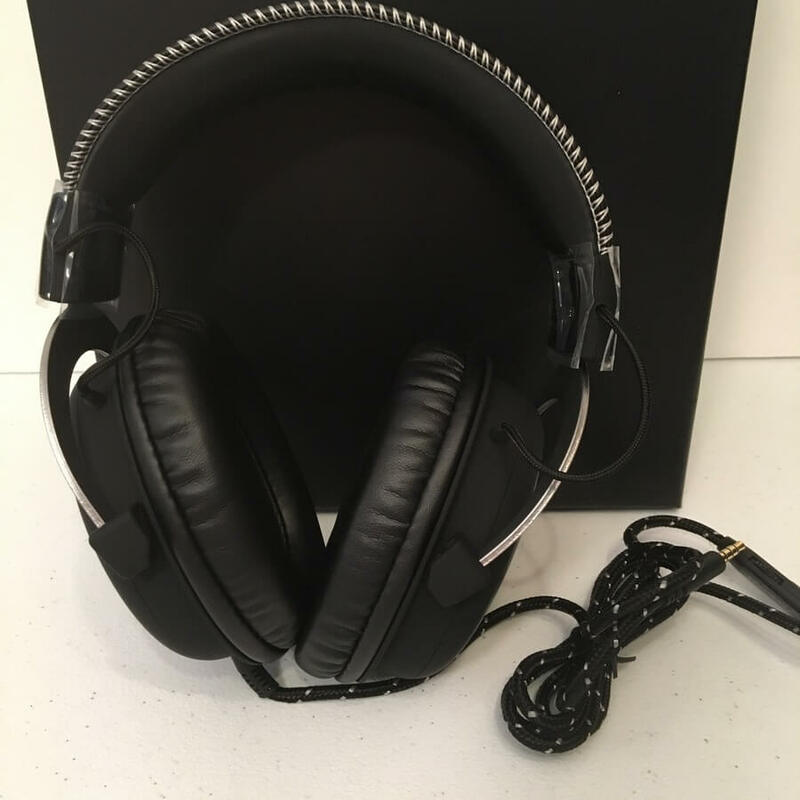 You can purchase this headset anywhere that sells electronic accessories such as Best Buy, Amazon, NewEgg.com and other places for around $99.00. Combining premium comfort and superb sound quality for gaming and voice communication, the HyperX CloudX Pro gaming headset for Xbox One is your new weapon of choice to sweep the match. 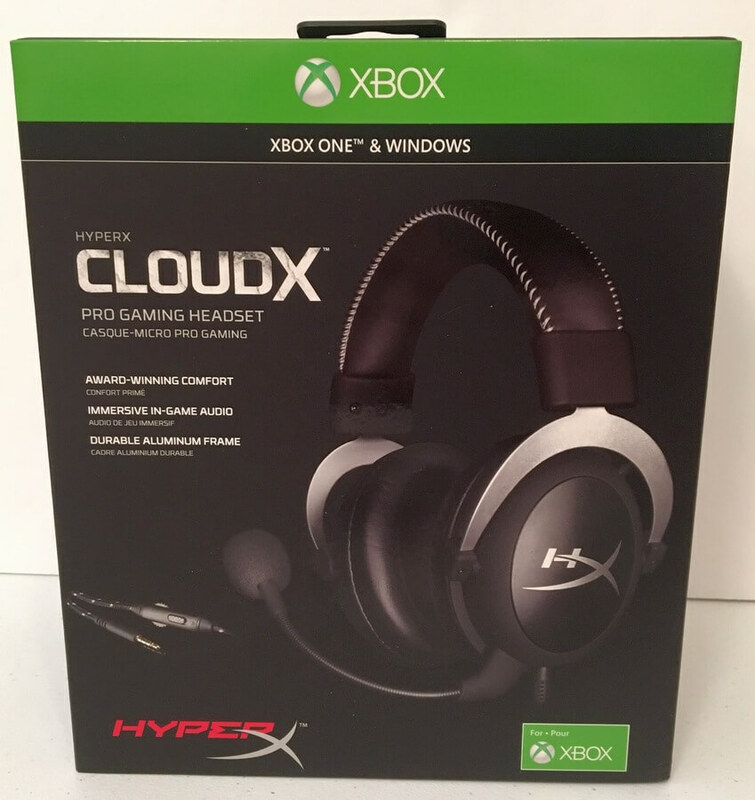 The CloudX Pro is officially licensed by Microsoft and works with Xbox One controllers with a 3.5mm stereo headset jack. 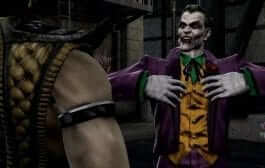 Compatible with several different consoles and PC. The in-line sound control seems like it could break easily.